Eating is fun, but is cooking more fun? I’m lucky enough to enjoy both equally. So it’s not a question that enters my mind. For me the two go hand in hand. 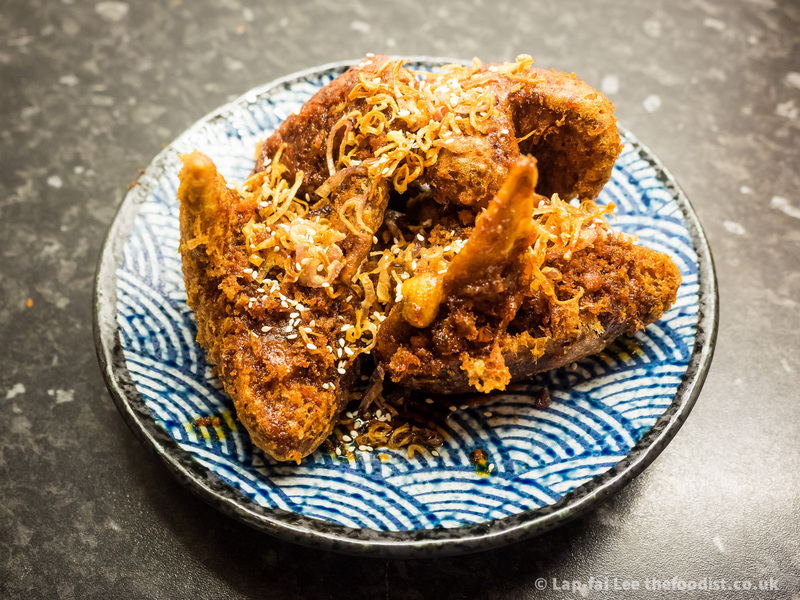 Here’s a rundown of my favourite cooking in 2015. My favourite dining experiences can be found on my companion blog. A spate of, ok two, new Thai restaurant openings in London has the capital’s food elite frothing with excitement. The chefs behind Som Saa in Hackney and Smoking Goat in Soho come from the same Northern Thai stable The Begging Bowl in Peckham. I had no expectations from either as I’ve never been to Peckham or Thailand for that matter. But I do love cooking Thai food and I’m sure Peckham is lovely this time of year. Som Saa is by all accounts authentic Northern Thai whereas Smoking Goat is better described as Thai influenced smoky bbq. You’d think that being a foodist I would prefer Som Saa but it was the smack-in-the-face sweet and sticky deliciousness of Smoking Goat that won me over. The standout dish of the dozen or so that we tried in the two restaurants was the Smoking Goat’s Fish Sauce Chicken Wings, and it’s not even Thai!